Halloween has been and gone for another year! We had a fantastic time celebrating the spookiest night of the year – we hope your costumes were equally as inventive and creepy as those we spotted! 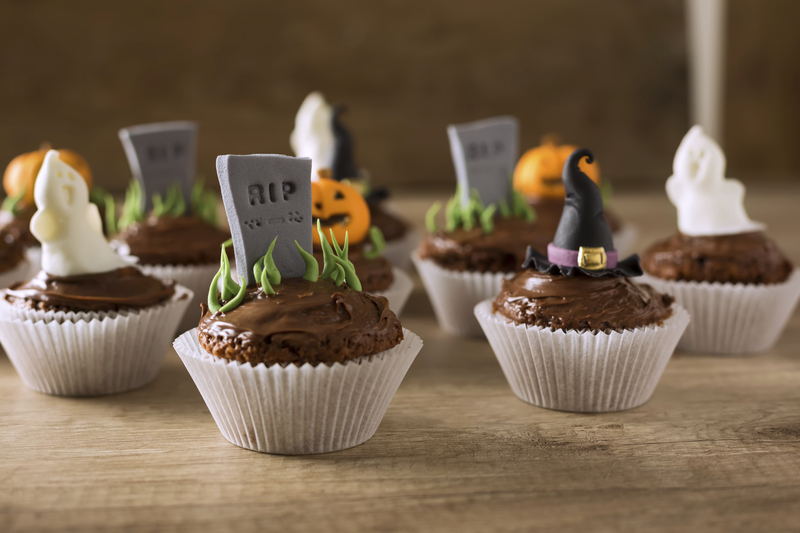 If Halloween is your favourite time of the year, why not incorporate it into the most important day of your life? It doesn’t have to be childish or cheesy, Halloween themed weddings can be both elegant and spooktacular! Check out some of our favourite ideas! Who says that your wedding dress has to be white? We say dare to be different and fully embrace the Halloween theme by choosing a black wedding dress! If you still have your heart set on white, you could just add a black birdcage veil instead. Bridesmaids dresses are another way to incorporate black into the wedding! Your seat assignment cards (telling all your guests where to sit) are the perfect way to have some fun and show off your theme. For Halloween weddings, there are a few different things you can do. 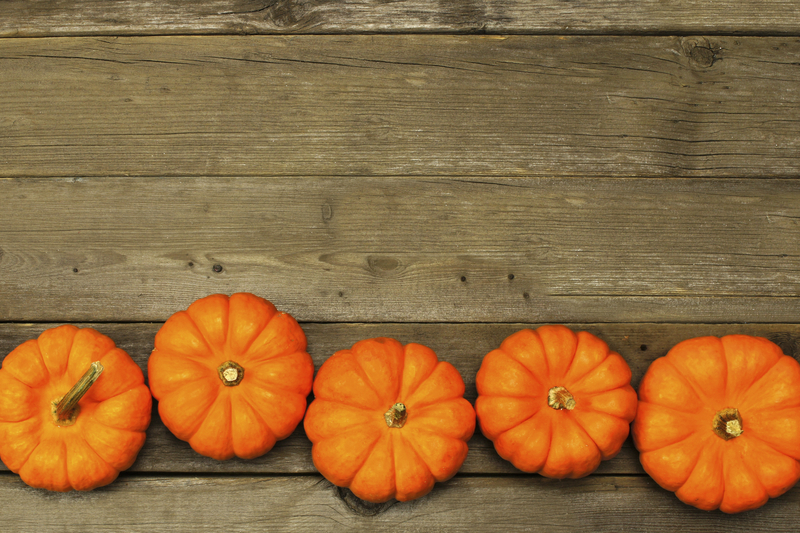 Our favourite idea is to attach names to tiny little pumpkins. These incorporate your theme and look ridiculously adorable. Create a spooky atmosphere at your wedding through your lighting choices. Wedding lanterns are the ideal choice, as their floating nature already gives them the “eerie” nature that you’re going for, whilst remaining elegant and breath-taking. Don’t forget candles! Nothing says Halloween more than lots of eerie candles lighting up a room. Just be careful that your guests aren’t left completely in the dark! 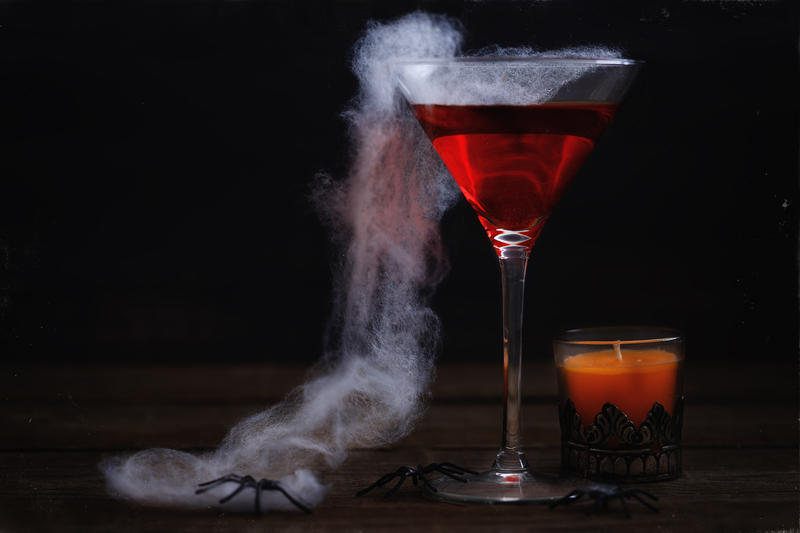 Your food and drink choices are the perfect way to really push the Halloween theme. 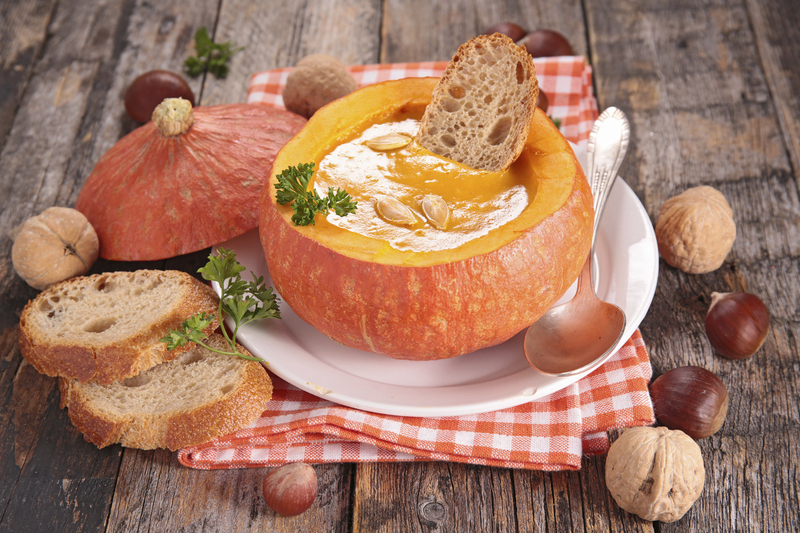 Anything pumpkin related will work – so serve up some pumpkin soup for starters and some pumpkin pie for desert. You could also opt for apple flavoured food, such as apple pie or toffee apples! Create some hair-raising cocktails that will get everyone up on the dancefloor – Bloody Mary anyone? There are some fantastic recipes on the internet, so get looking for inspiration. We love the Zombie Cocktail. Apple flavoured cocktails are also a huge hit – both alcoholic and non-alcoholic! You could serve apple juice for the young children! From intimate weddings to worldwide corporate events, Monitor Lighting can provide you with high quality and beautiful lighting solutions. We specialise in creative and affordable lighting, which includes wedding lanterns, fairy lights and stage lighting. So, if you’re planning a Halloween themed wedding or putting on huge outdoor festival – we have you covered. Contact us today on 07950 729708 for more information!